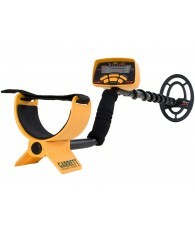 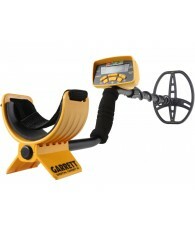 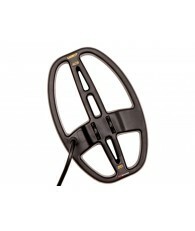 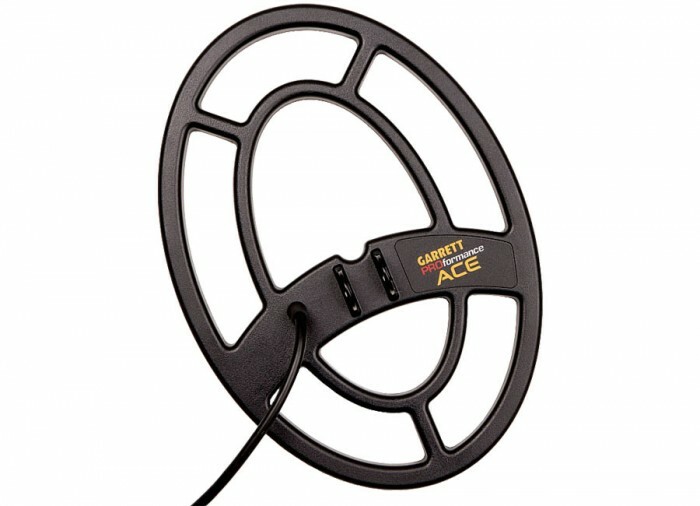 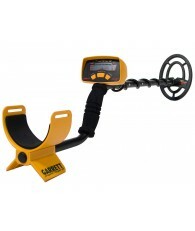 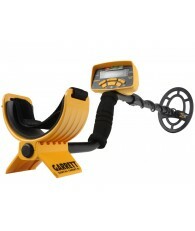 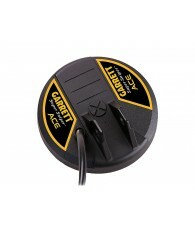 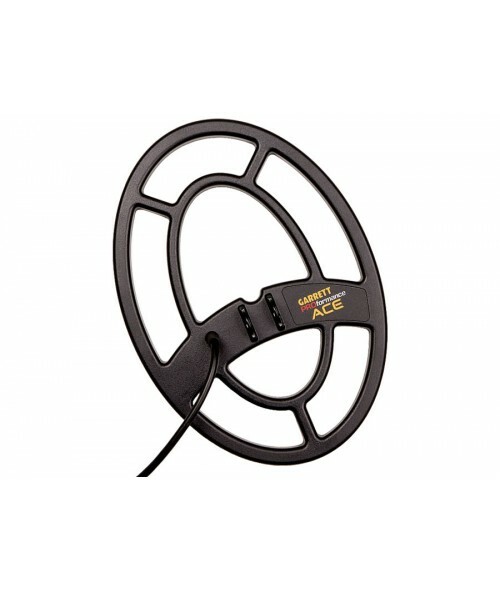 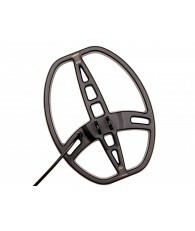 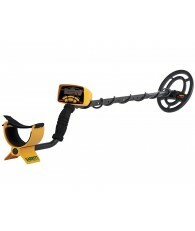 This coil is standard with the Garrett ACE 150, 250 and 350 metal detectors. 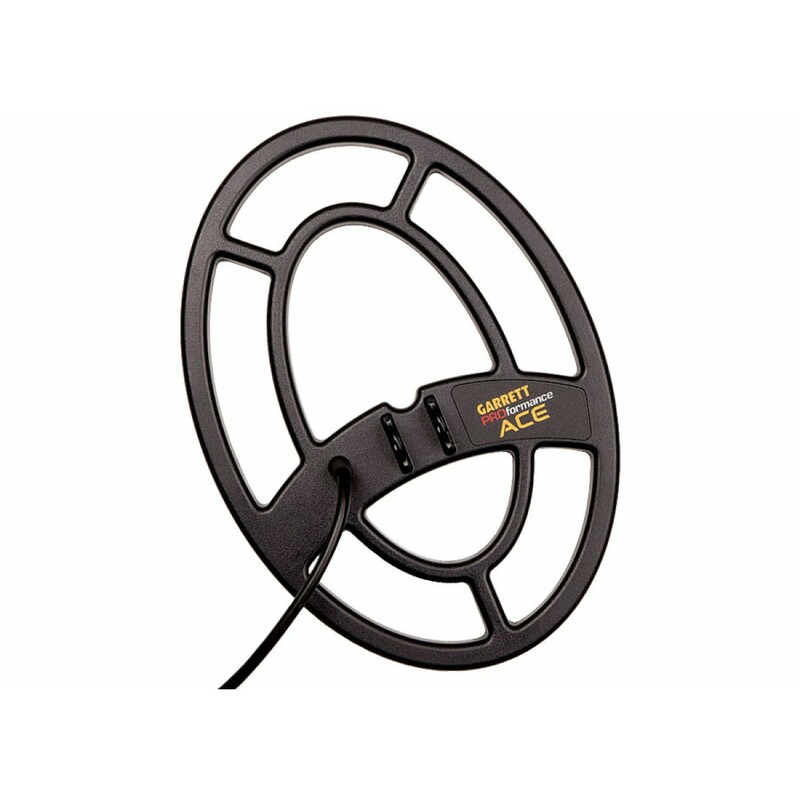 Used for general-purpose hunting, which typically includes coins and coin-sized targets, this medium sized search coil is the best choice. 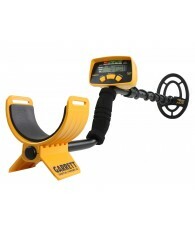 It provides the best combination of magnetic field concentration, detection depth and capability to detect the greatest range of target sizes within the detection area, plus it’s lightweight and easy to maneuver.